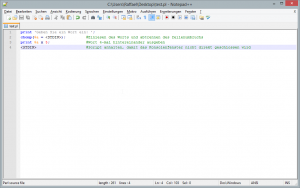 A few days ago I already described how to set up the Eclipse development environment for usage with Perl scripts. 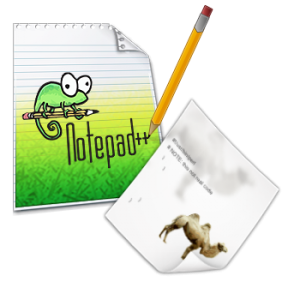 If you don’t want to use a sledgehammer to crack a nut, you can also use the Notepad++ editor to relatively comfortably write Perl scripts. 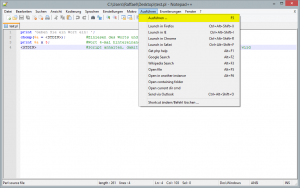 Besides syntax highlighting and intellisense aka auto completion, Notepad++ also offers the possibility to execute Perl scripts directly from the editors interface. However, therefore a one-time setup is necessary, which I want you to briefly explain below.